← Important Change for February Meeting! 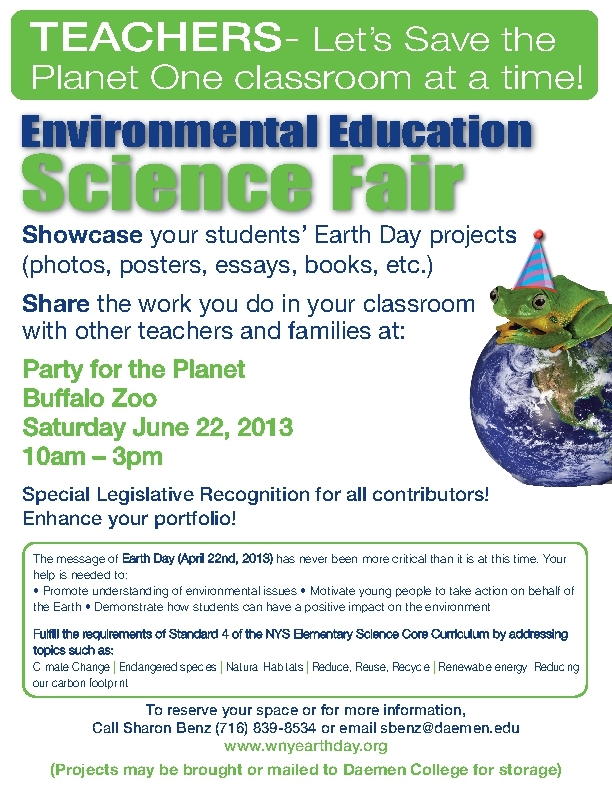 Image | This entry was posted in education and tagged science, sierra club, zoo. Bookmark the permalink.